COURTESY POST: This dog is not with Paw Patrol. Please contact Captain Spish for more details. 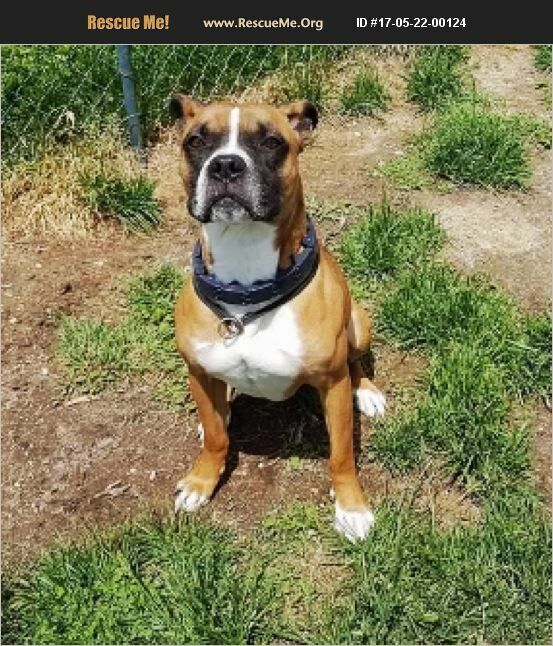 Frank is a boxer and is about one and a half years old. Frank is fixed and up to date on vaccinations. He sometimes needs a little time to warm up to new people but generally does after a proper introduction. He has some minor anxiety and fear to new things but does fine when his person or people help guide him through any new encounter. Frank would be best as an only dog or with a confident and laid back dog friend. Frank would do best in a home with no children. He would probably make a good running buddy or frisbee dog. Frank is a great boy with lots of energy to play with. Please contact Captainspish@gmail.com for more information or to adopt Frank.